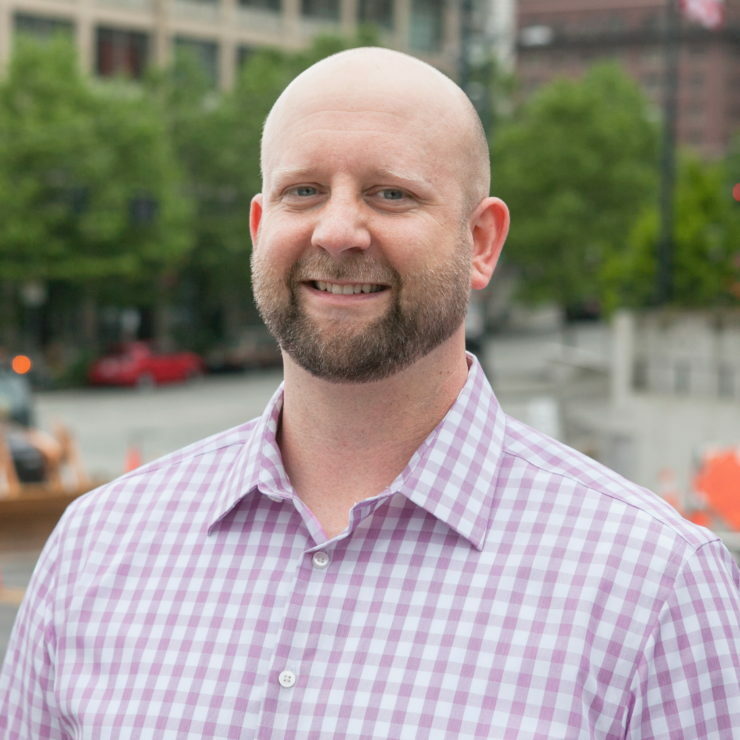 Greg Linnell, LEED AP BD+C | WALSH Construction Co.
Greg has managed some of Walsh’s most complex residential projects. As a key team member at Alderbrook Inn, Greg was involved from the beginning on the extensive addition and rebuild of the landmark resort. 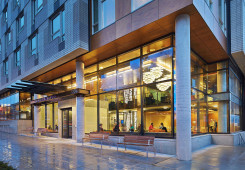 Greg recently completed UW Lander Hall, a seven-story, mixed-use building with 357 units. The project is a hub for student services, and includes a restaurant/dining hall and regional desk. Greg is a champion of green building, and his work includes Kenyon House, the first multi-unit housing in Washington to achieve Platinum LEED for Homes. He has extensive experience with schedule preparation, analysis and all other aspects of project management; a dedicated and effective team leader who works closely with the owner and design team to help achieve project goals.